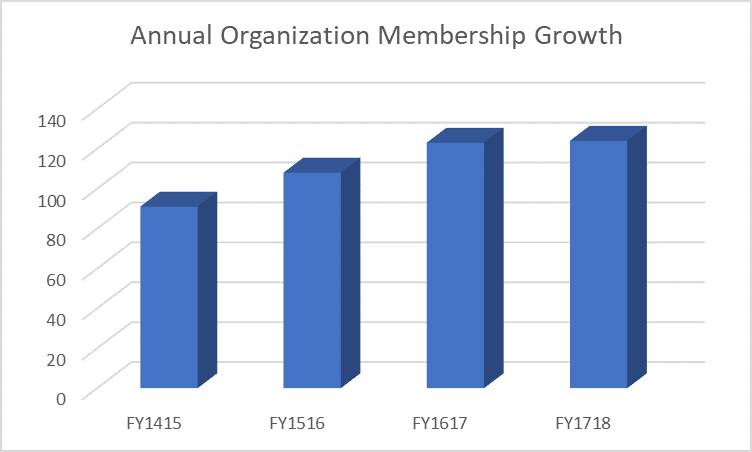 The Theater Alliance is pleased that organization membership in the most recently completed fiscal year was a larger number than ever before at 124 member organizations. (Organizations who were members at any time during the fiscal year.) 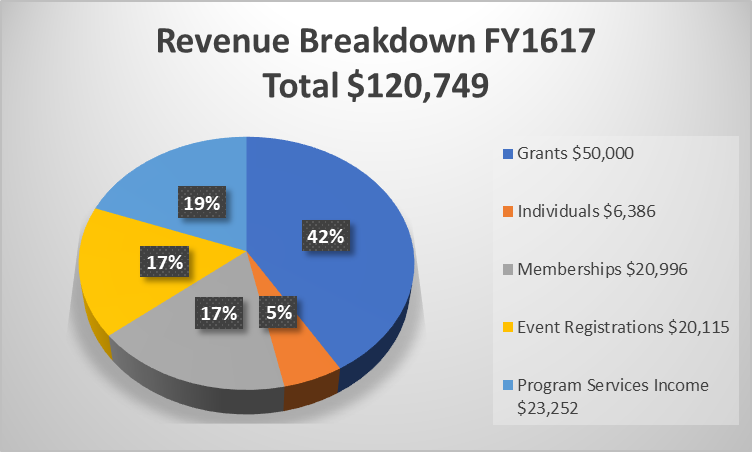 We also had 41 individual members during the most recent fiscal year. In addition, 35 non-member performing arts organizations also actively participated in our programs. We are so thankful for the generous support of our donors, sponsors, and members. To create stability and growth for this organization, the Theater Alliance welcomes charitable donations, separate from our performing arts practitioner and organization memberships program. 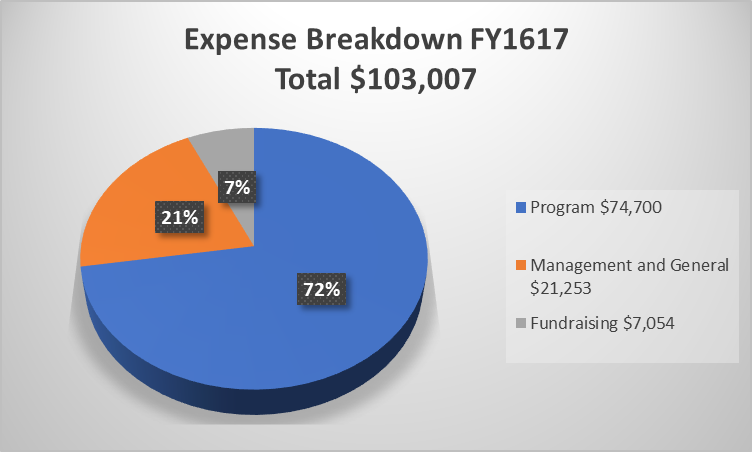 The following is the list of donors, in-kind donors, and sponsors during the 2017/2018 fiscal year.